水溶解性 Soluble in acetone, tetrahydrofuran, dimethyl formamide, dimethyl sulfoxide and acetonitrile. 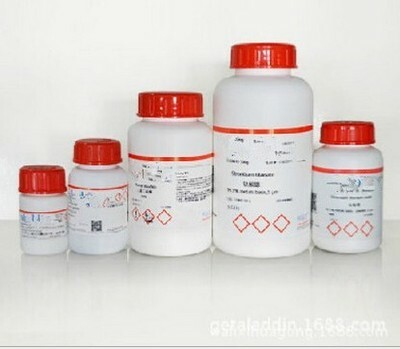 Slightly soluble in water and acetic acid. Insoluble in ether, hexane and carbon tetrachloride. 稳定性 Stable. Incompatible with strong oxidizing agents, halogenated hydrocarbons.